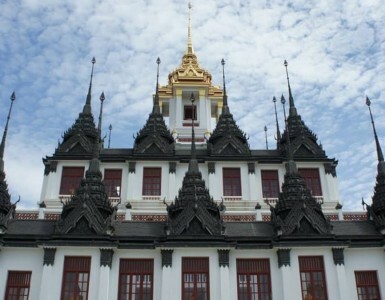 Our recommendation for a perfect day-trip has to be serene Ko Kret! 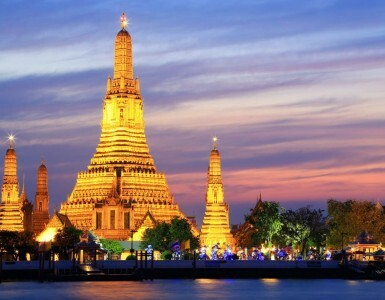 A small man-made island on the Chao Phraya River famous for traditional pottery, the best time to visit is during the weekend when you can find a lot of food stalls and local products sold at the weekend markets around the temples. Top tip: Make the journey by boat, it’s a fun trip!